Northwest Seaport is the museum of our region's workboats. 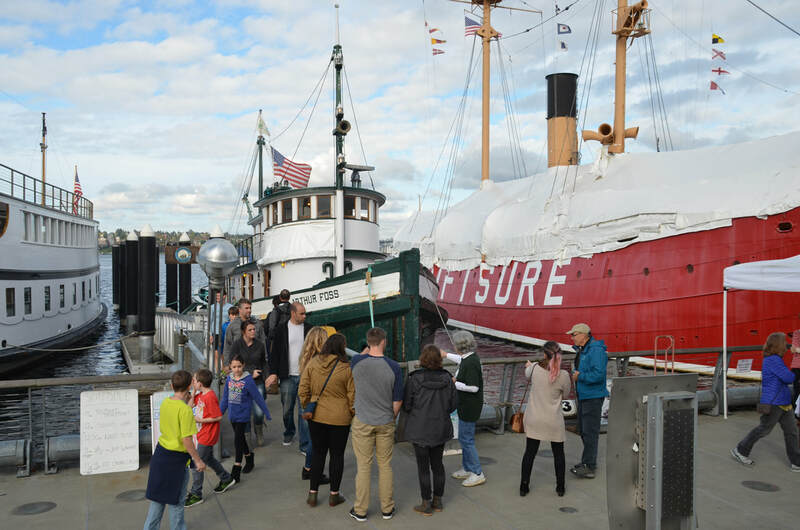 Every year we gather a group of visiting tugboats, fishing boats, and emergency response vessels at Lake Union Park for you to come see, step aboard, and experience. Some are retired classics and others are still on the job, moving cargo, keeping our waterways safe, or bringing home the catch. Meet the captains and crew and get an up close look at the long-established prime movers of our regional economy! The show is free and is open to everyone. It is produced by Northwest Seaport and sponsored by leaders on our working waterfront. 100 years of fishing and still at it! The fishing vessel Emancipator, built in 1918, is the featured vessel at this year's 2018 Classic Workboat Show! Come visit this beautiful Northwest workboat and help celebrate its centennial!